At Sydney Podiatry Co we believe healthy feet are a necessity, not a luxury. We are here to restore your foot health. Whether you have a small niggling lower limb concern or a chronic condition our podiatrist’s at Sydney Podiatry Co are here to help. 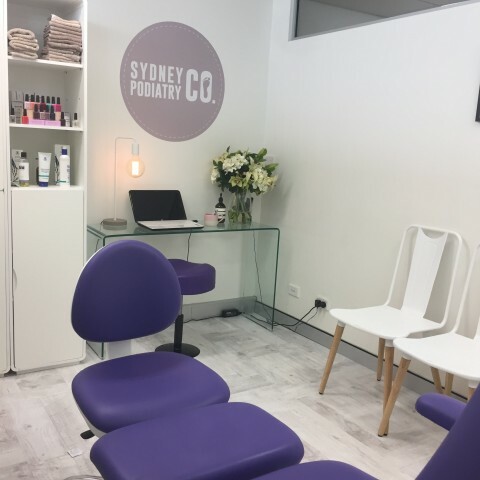 At Sydney Podiatry Co our podiatry services range from general podiatry (nail care, corns & callus & ingrown toenails) to more specific foot care such as injury diagnosis and rehabilitation, gait analysis, orthotic prescription and myofascial therapies. At Sydney Podiatry Co, we recognise that every individual is unique. That is why we aim to listen and understand your concerns and together tailor a personalised treatment or management plan that suits you and your lifestyle. Feet are important whether you are taking your first steps, running a marathon or chasing after the grandchildren. At Sydney Podiatry Co, no foot or lower limb concern is too big or too small to be worthy of a consultation with our podiatrists.